AC/DC have issued a video preview of their fall US tour with Axl Rose. “We’re all looking forward to getting out there and playing,” says guitarist Angus Young. “It’s part of the whole tour; we’re going to have a real blast. We’ll probably have a few surprises, a few different songs when we do tour through America. 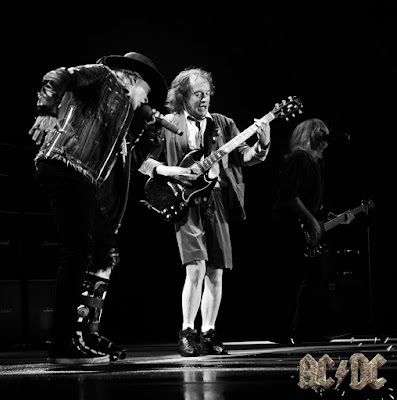 Rose and AC/DC will wrap up their spring dates in Dusseldorf, Germany on June 15.